After almost 3 years of silence, EGRV is back with a pair of new tracks. If you’re expecting the whole in your face wall of sound style that you found in their last effort “Power On Power Off” then you will be slightly disappointed. The thing about these boys is they love being unpredictable. If you follow these boys from back in the day, they have always been consistent in term of releasing materials that constantly keeps you guessing. This release is no different. What you get is a pair of bouncy tech/deep house tracks along the line of stuff being release on Jesse Rose’s Made To Play or Claude Von Stroke’s Dirty Bird. So it’s a whole different direction from the EGRV that we’re familiar with. ‘Just Bounce’ is chugging along with its rolling bassline before breaking down (literally) into a mess of cut up drum breaks. Berdansa which means Dancing is just that! A proper dance number with some weirdo sounding synths elements sprinkled all over the place. In conclusion, this new release is not what we expect from EGRV but it’s a good new direction. Looking forward to hear more stuff like this (even though with these boys, you’ll never know what you’ll get next!). Tonight, we’re having a sort of reunion of egrv at X2 with both Ade and Lawrence performing at the same room, albeit at different time slot. It’s. Been a while since we get to perform together after this longer than expected break. Well, it’ll. Be a fun evening. C u all at the dance floor! Pianocade is a chiptune style synthesizer that also works as MIDI controller. The cool thing is the use of arcade joystick and black & white buttons as keyboard. The Pianocade is available for $250/$350CAN – or you can get your own DIY electronics-only kit from Portmanteau for $100. 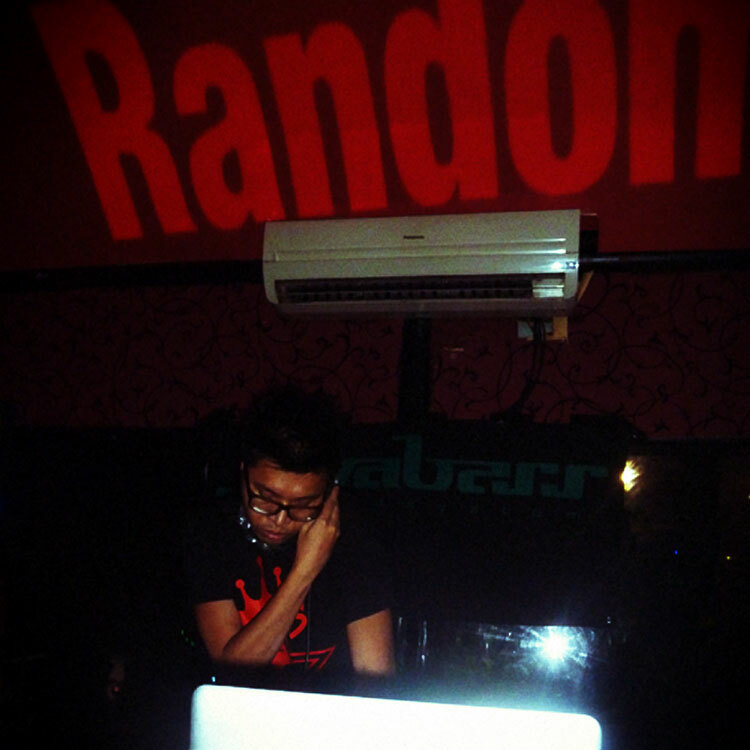 Lawrence the one half member of EGRV recently released a single under his other alias Random. It’s a drum & bass tunes and are out now on Javabass Recordings. Check ’em out! 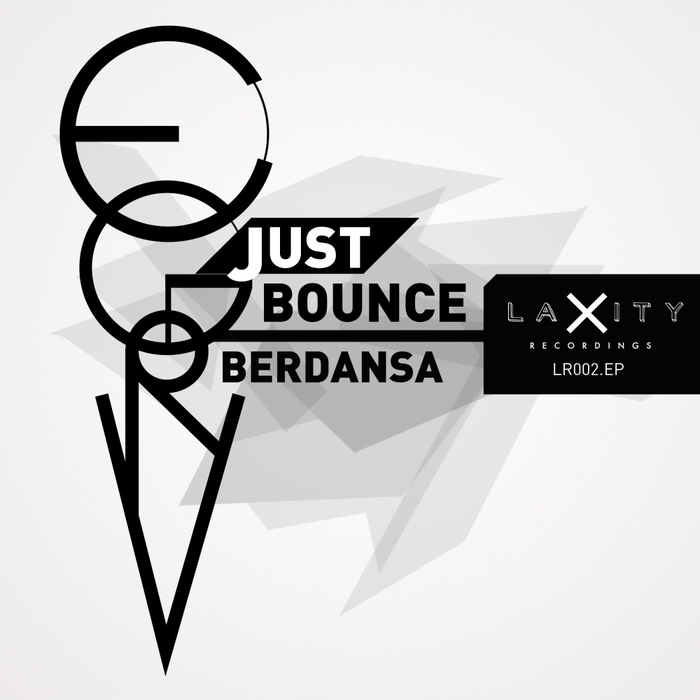 Random & DTX are two of most respected Indonesian drum & bass producers and this time around they teamed up to deliver 2 slamming tunes. ‘Analog Science’ is a techno induced track utilizing 808 drums, squelching techno sound and hard charging in your face synth before dropping into all out techno anthem dead smack in the middle. ‘Losing My Mind’ is an uplifting tune with huge chords, epic piano, searing lead, soulful vocal and nice half tempo beats right after the drop. These guys are bound for big things in 2012. 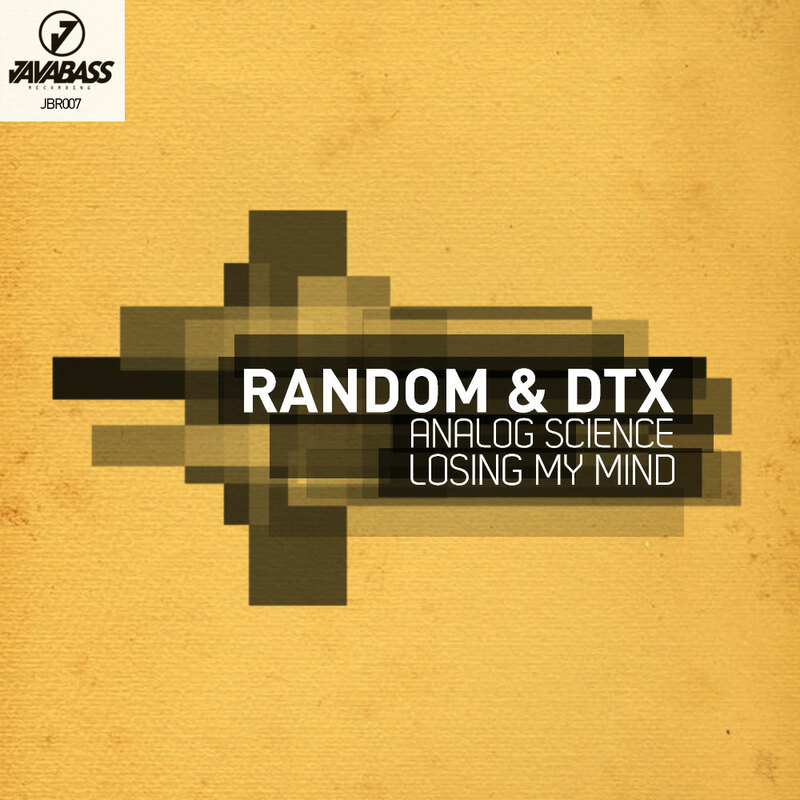 Random & DTX – Analog Science / Losing My Mind is out now on Javabass Recordings and avilable at Beatport, Juno Download & Amazon. Native Instruments’ super group Mostly Robot is alive! Mostly Robot the electronic supergroup put together by German music software company Native Instruments made its debut at Barcelona’s Sonar Festival. With members consisting of producer/vocalist Jamie Liddell, keybordist Mr. Jimmy, turntablist DJ Shiftee, sound designer/producer Tim Exile and finger drumming master Jeremmy Ellis plus visual from Berlin’s Pfadfinderei expectations are huge. Well the wait is over and just check out the video above. 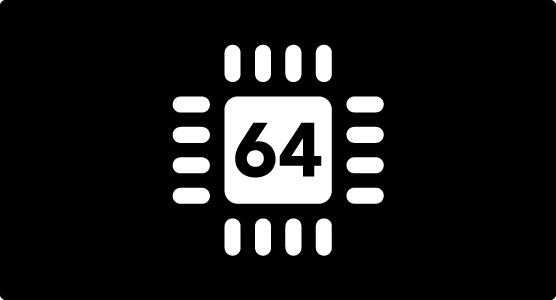 Ableton Live 8.4 Beta is out now and it will support 64 Bit. It means better memory management and it will run more efficiently (if your plugin support it of course). Registered Live 8, lite 8 can download it here. Remember though that its a beta version. Stability is not guarantee at this moment. Use with caution. We’re back with the 6th installment of ‘Bass In Yo Face’. This time aroud we’re taking you into a journey in various styles of drum & bass. We started with some smooth liquid tune and it only gets harder from there! Enjoy!